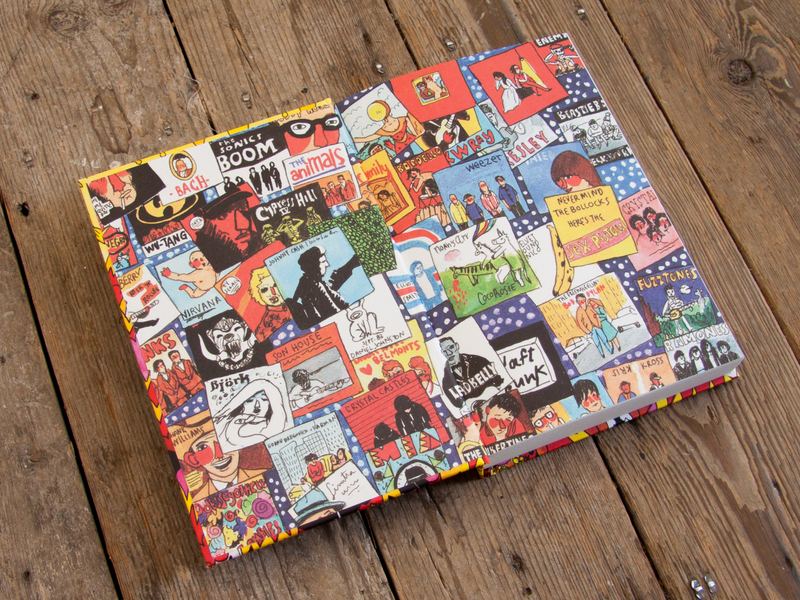 Hello, my name is Travelle Barksdale, this is my blog and I'm damn proud of it. This blog is about keeping my inner child alive, some may call it my inner nerd or inner hipster or even a desperate cry for help, but i can happily say its just me being displayed in a creative way. I believe everyone has an ability to either showcase their talents or show that makes them different. Everyone can be considered strange one way or the other, it becomes just a matter of perception. I am a fan of comic books, humor, fantasy. video games, philosophy, pop culture and music, therefore this blog will consist of just that. Not only does this blog gives me a chance to show what has influenced me over the years but it also displays my perception. I was raised by my grandparents , their friends, my Aunt and their eldest child, they were the village that raised me. I was blessed with the opportunity to learn and be exposed to various cultures, gain a thirst for knowledge and maintain a drive to be different. This blog gives me an outlet to all the thoughts, interests and emotions i remember to feel over the hours of a normal day. Hopefully in tiny ways, you can relate to this blog and understand my strange a bit better, and somehow have a firmer grasp on your own. What up ya’ll! Long time no talk to, been a busy lately moving into a new apartment and learning how to be a DJ. It’s a been a rewarding road so far. But I haven’t forgotten about you guys! 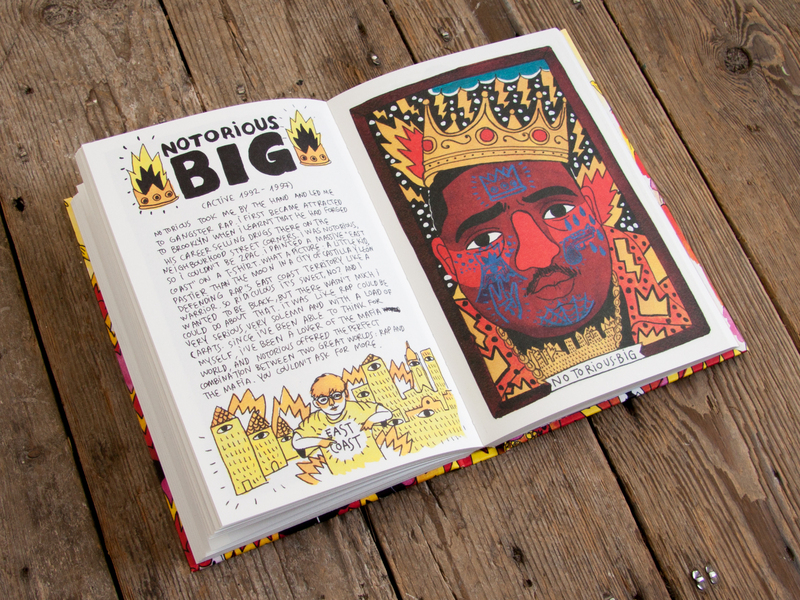 Anyway, my friends over at Nobrow hooked my up with this new book. 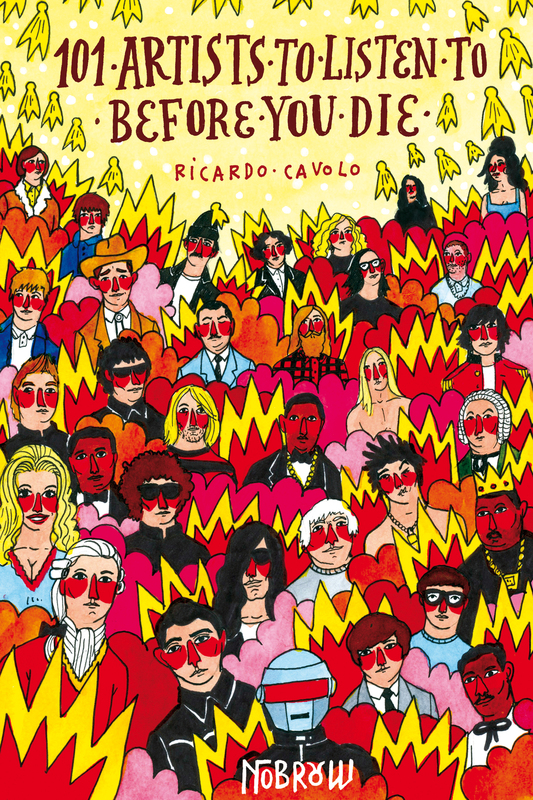 101 Artists to Listen to before you Die is the newest books from Richardo Cavolo. It is pictorial list of essential musical artists that should be listened to before you expire from this world. The beautiful thing about this book is that it is not a “how to guide” to music or someone author telling you why whatever he’s pitching is better than anything you could be into. It is a normal guy expressing his love for music and explaining his honest thoughts about how the music makes him feels when it hits him. Quite truthfully, the book is refreshing. 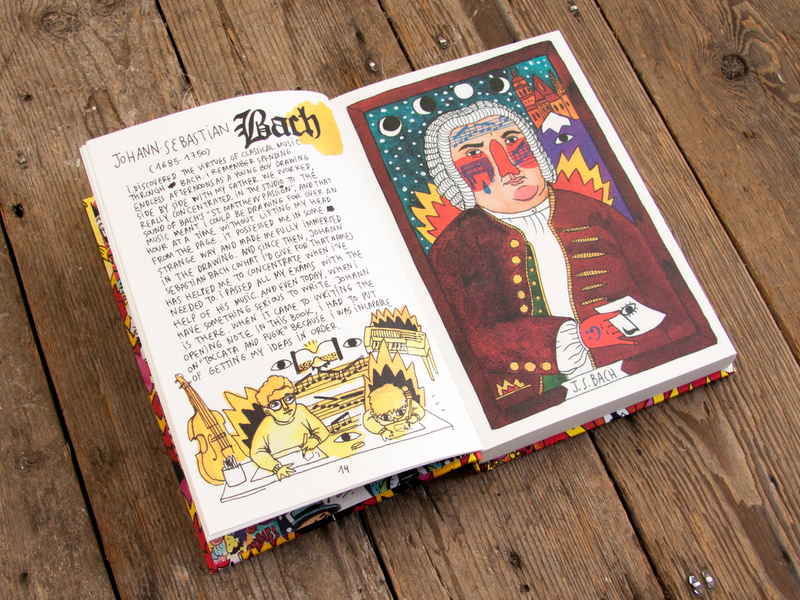 It catalogs his experiences of music and he provides us with some vibrant, beautifully unconventional art. It’s all personal but it also invites you to think back to how you felt about whatever music might have shaped your life up to this point. Being an eclectic guy myself, I wanted to challenge myself and see out of the 101 artists, how many can I say that I have listened to, I came to the resounding number of just 40 artists. Not too shabby I thought, but I have decided that I want challenge myself.